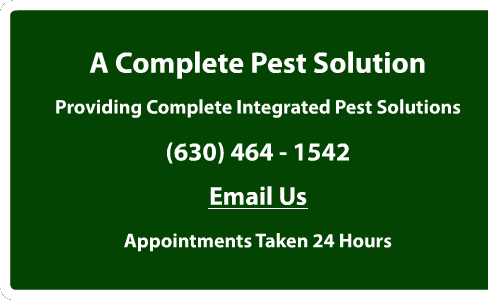 We will have a certified graduate entomologist evaluate and treat your pest issues. 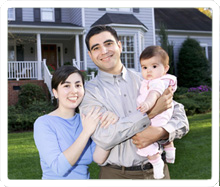 We serve Chicago Metro area. We can give you free phone estimates and service within 24 hours to resolve any issue as soon as you like. A Complete Pest Solution provides our clients with experienced, dependable bee and wasp pest control, including wasp and bee hive removal service. 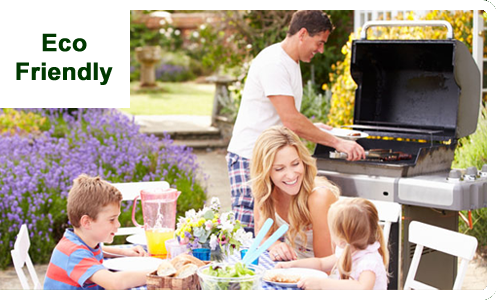 Our wasp control services and bee control service are guaranteed against reinfestation for the rest of the year. 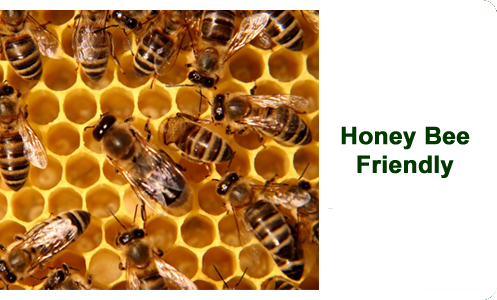 For bee removal service you can count, contact (630) 464-1542 today! Experienced bee and wasp pest control. 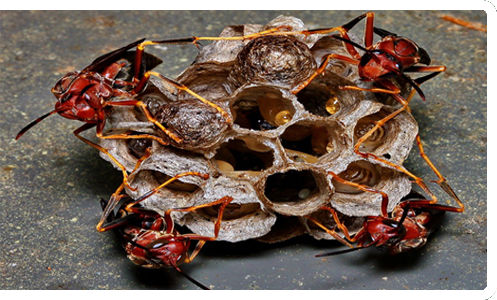 We provide dependable wasp control services and bee control service. 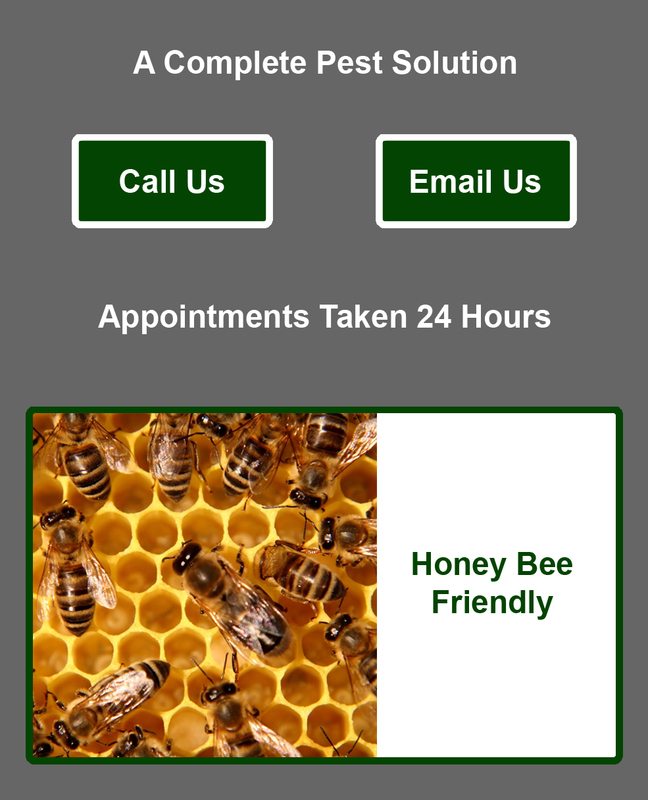 Our bee removal service comes with a guarantee against reinfestation through the end of the year. Call today for bee hive removal service.